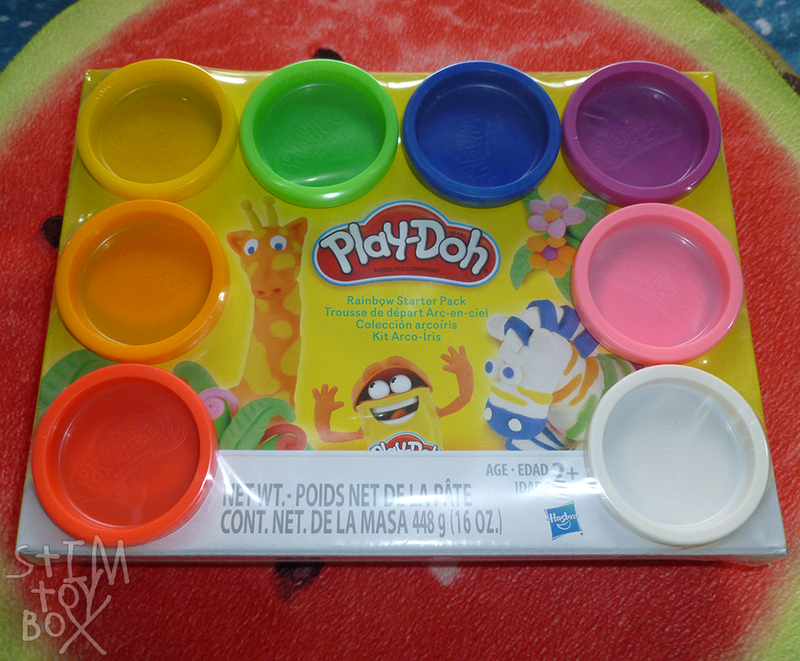 These are honestly the perfect size for tossing in a bag or stim kit: they’re fairly lightweight, don’t take up too much space, but don’t hold so little playdough that you can’t properly squish or squeeze it, either. I’ve found that the regular-sized tubs can take up far too much space or add to much weight to a bag, meaning it’s more often an at-home toy for me. I’ll admit that it can be better value to buy the standard-sized tubs (especially if you can get the singles or four-packs on sale) and I’ll refill these smaller tubs from the bigger ones when the dough dries out. (For stim usage, it really doesn’t last forever, especially if you’re like me and prone to dropping it.) But I am absolutely in love with the size of these, and if anyone has been wanting to add a dough to their stim kit, I think this 8-pack of mini tubs is a fabulous way to go. Originally posted on @stimtoybox on September 4, 2018. 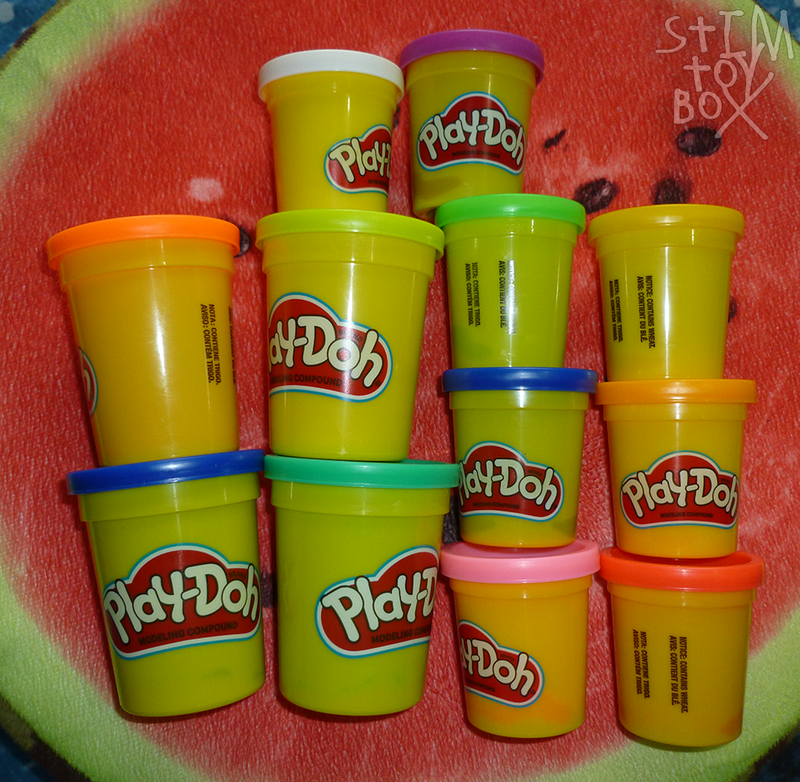 This entry was posted in Reviews and tagged Australia, dough, KMart, Play-Doh, playdough, review, scented, stim toys, stimming. Bookmark the permalink.